Posted on 10th November 2017 at 5:08 pm. The network speed will be the fastest and most reliable of any network within a UK airport, with download speeds of up to 200MB per second. The innovation comes after major building changes and modernisation were made to the North and South Terminals. 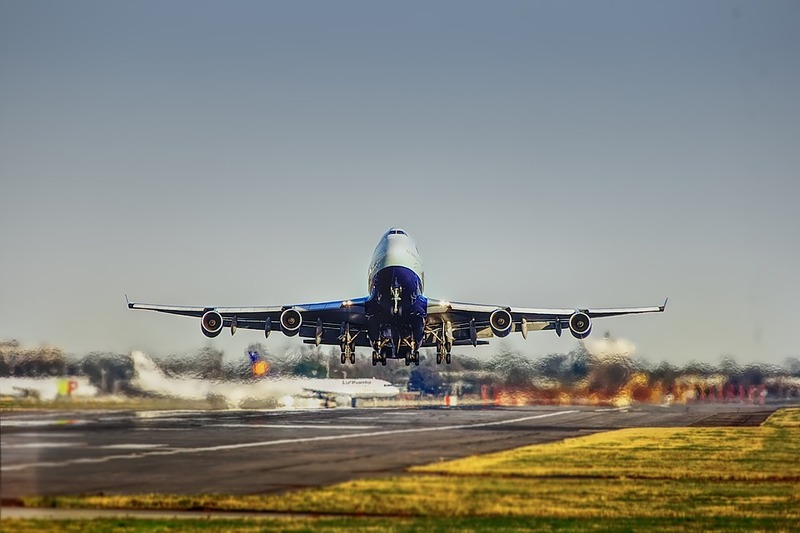 300 new mobile antennas have been implemented at Gatwick, along with 46km of fibre optic cabling, in the aim to bring customers a high level of connection throughout the airport. The new boost in wifi will also have a direct improvement for businesses working on site. Cathal Corcoran, chief information officer, Gatwick Airport, said: “Vodafone’s advanced 4G network is making it easier and faster for passengers to surf the web, use apps, watch videos or make internet calls. Customers will now have to opportunity to steam videos to entertain themselves and the kids while in the departure lounge. The need for fast internet connection is clearly needed. During July 2017 alone, customers using the airport used enough data to download 3 million music tracks! 45 million passengers use the airport each year, with that figure increasing constantly. The upgrade provided by Vodafone proves to be the increase needed to supply a good level internet connection for customers. Meanwhile, further adaptations will be made to coverage throughout 2018. Vodafone UK chief technology officer, Jorge Fernandes, commented: “Gatwick Airport had the foresight to invite us in at an early stage of their major development work so that we could install an integrated mobile network to match its world-class facilities while minimising any disruption to passengers and employees. The network surrounding the terminal will also have improvements in order to meet demand and bring a good level of coverage to people using all aircraft hangers, runways, car parks and other transport links. Improvements will support over 250 companies, whose 24,000 employees depend on mobile communications to complete their jobs.